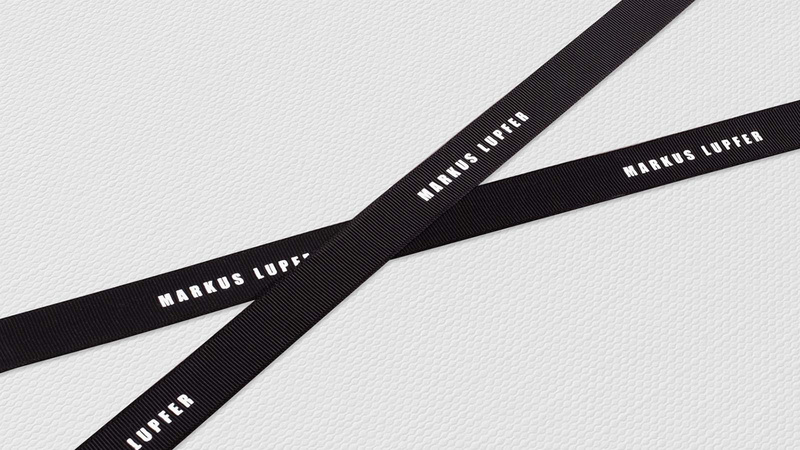 Ribbon is perhaps one of the most underrated materials in the packaging industry. 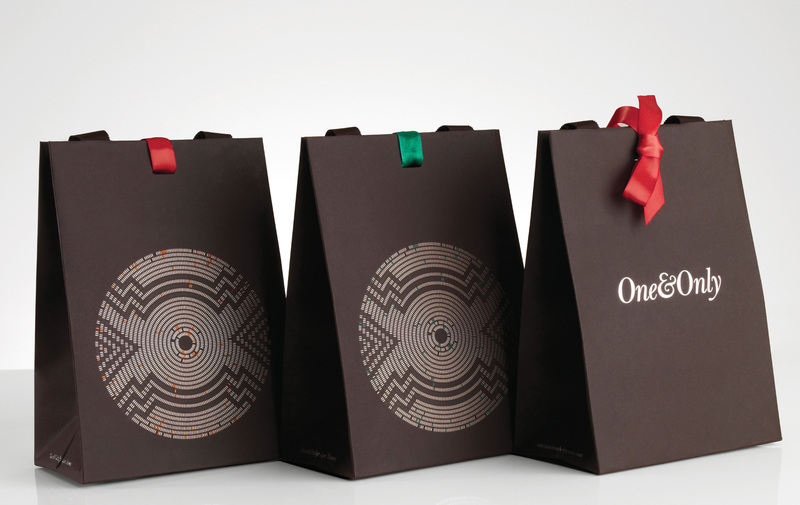 It is most commonly used as a simple way of adding an extra finishing touch to gift wrapping, but can in fact be a truly central aspect of the architecture and construction of packaging in so many ways. It is a diverse and multifunctional material that can be specified from standard ranges, or customised to suit the specifics of any bespoke project. Manufactured in a spectrum of different widths and weights, ribbon is produced in satin, cotton, organza, silk, velvet, lace and grosgrain variants. 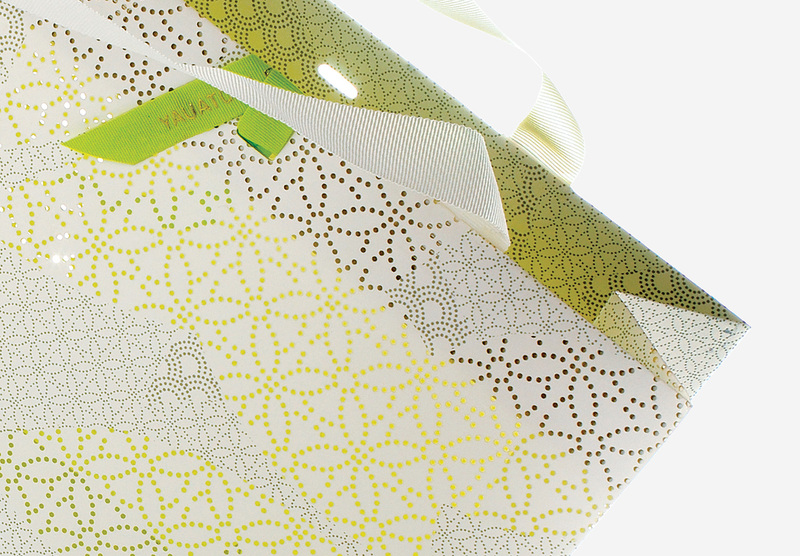 On formats such as paper bags, ribbon is often incorporated to function as carrying handles, however, it can also be a versatile branding method through its ability to be printed , foiled or dyed to almost any specification. 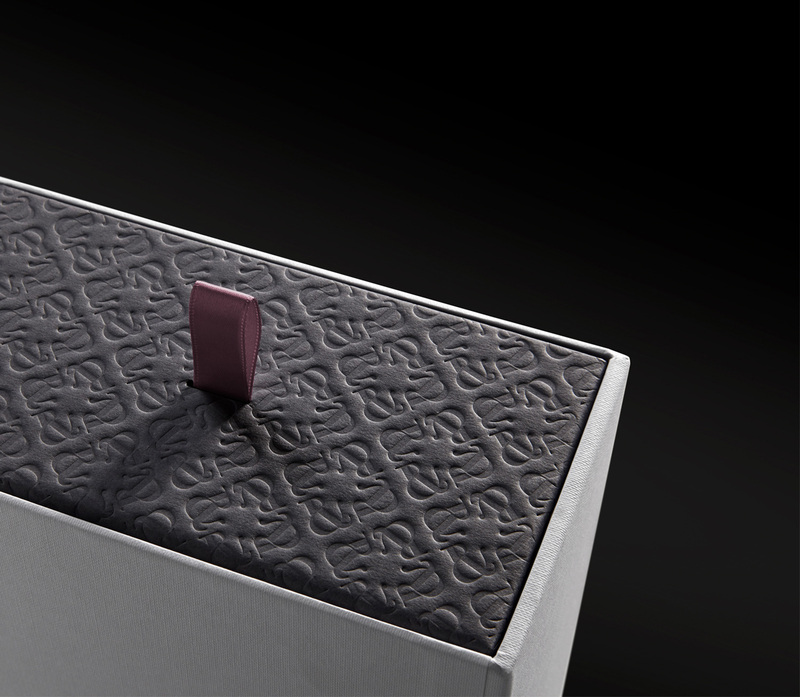 Used on boxes and cases it can be utilised in many ways, including closures, or even in loops for small trays or inserts – adding a touch of delicacy and detail to a luxury item. 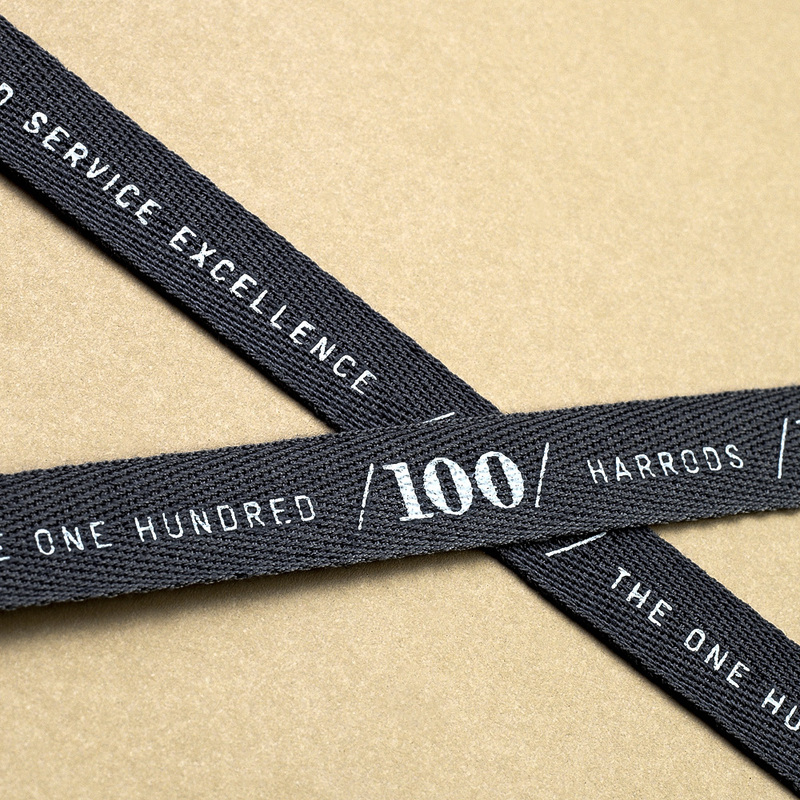 Whether printed, plain, or foil blocked, smooth, textured or sheer – ribbon is the unsung hero, it works hard to add brand experience, aesthetic value or luxurious detail to any packaging piece.